A representative of PSA Peugeot Citroën has revealed the company’s upcoming pickup truck is going to be based on the Toyota Hilux. When PSA announced its “Push to Pass” growth plan almost a month ago, it revealed plans to introduce a plethora of new models, including a one-ton pickup. At that point we raised the possibility of a Toyota Hilux-based product and as it turns out we were right. 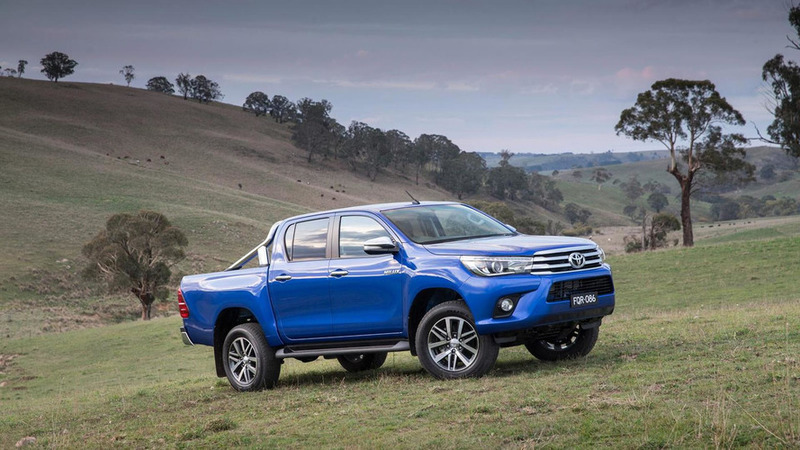 A company official talked to the folks over at Parkers several days ago and confirmed the plan to use the underpinnings of the Hilux for a new pickup truck. It makes sense for Peugeot and Citroën to borrow the hardware of an existing product rather than develop the pickup from the ground up since the model is unlikely to generate enough money to justify the development costs. 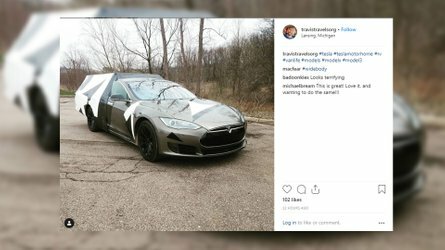 It’s not known at this point when the pickup will be out and where it will be sold. It’s too soon to say whether it will use the Peugeot and/or Citroën badge, but Parkers mentions it will have more details about the subject in the near future. These new arrivals will enable a clearer differentiation between the three brands of the group (Peugeot, Citroën, DS) and focus will also be on developing additional alternatively-powered models. No less than seven plug-in hybrids and four pure electric cars are planned to come out until the end of 2021.